Bridal services include altering your dress to make it the perfect fit and look. We also alter bridesmaids, mothers, and flower girls dresses to ensure an excellent fit for the entire party. Alteration services include men's suit tailoring, jeans hemming, shirt fitting, along with many other everyday wear items to formal attire. Custom services include prom, party, holiday dresses, and children's clothing. 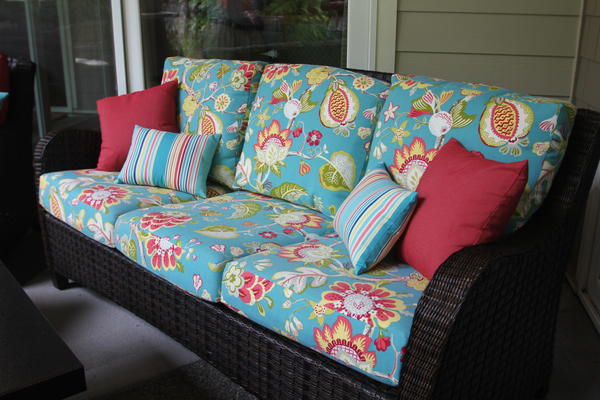 We also create one of a kind costumes and home decor pieces such as window treatments, pillows, and cushions. 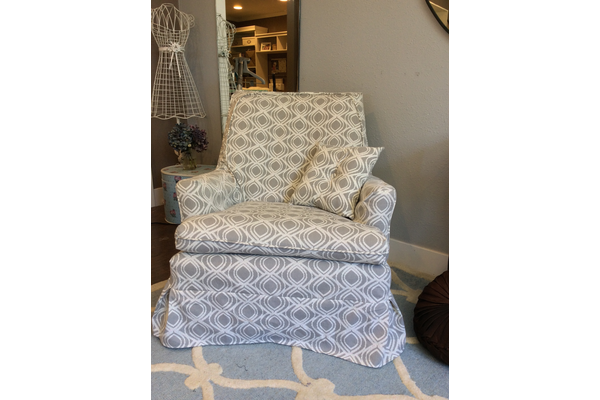 We provide long arm quiltings services. Packages include basic overall design and custom designs. There is nothing more thrilling than finding the perfect dress. Whether it is adding sentimental value to your gown or that extra bling, we know you will love your dress on your wedding day. We make adding intricate lace, a bustle, or even taking up a hem a stress free process. 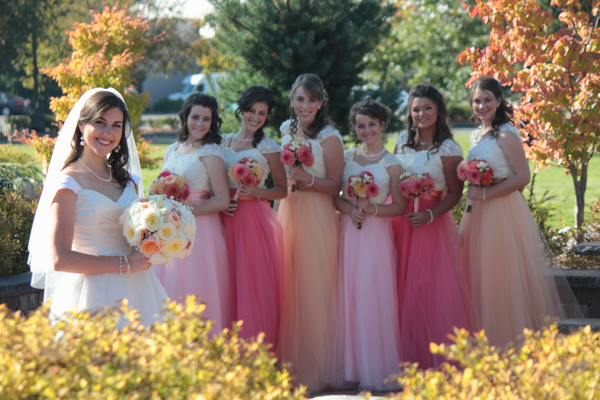 As well as altering bridal gowns, we also create custom bride and bridal party dresses. 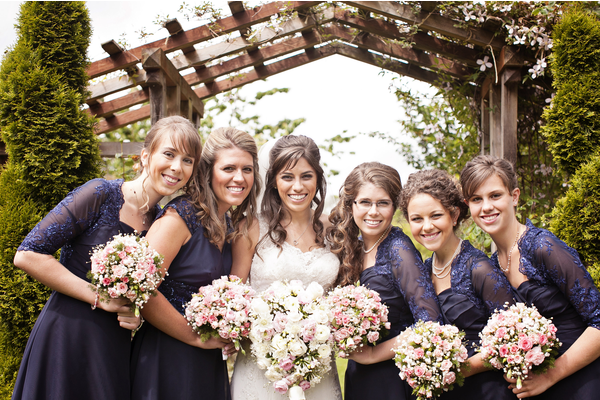 We love making a bride's dream come to reality for her gown as well as her bridesmaids' dresses. The expression seen on each bride's face when she first sees herself in her perfectly fitted gown is priceless. Come see us at Bella Jean. We love doing business with you.